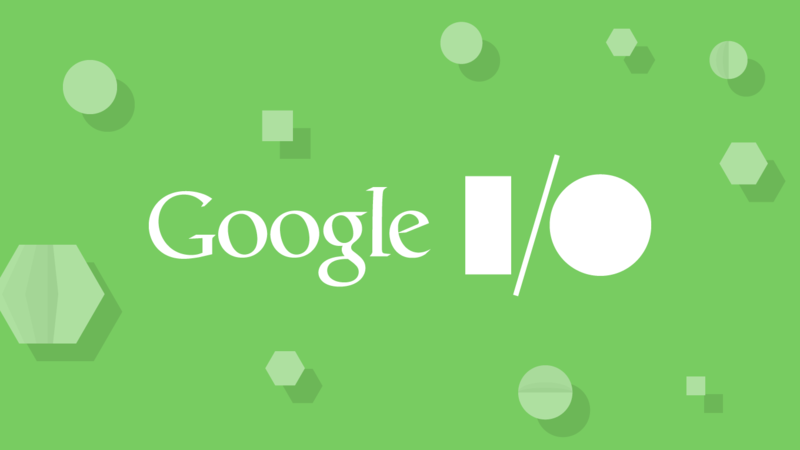 Google is all set to commence its 2018 edition of I/O Developer Conference (Google I/O 2018) tomorrow, at the Shoreline Amphitheatre in Mountain View, California. And like every year, Google has precisely planned a hell lot of things to announce in front of the world, and pretty much everyone is very anxious to know what’s coming. Here are a couple of keynotes that we have gathered so far. Android Oreo is running on less than 5% of the Android phones, but we already got the First Developer Preview of Android P a couple of months back which revealed a ton of changes that Google has planned to make in its next Android version. At the Google I/O 2018, it is certain that the Android P won’t be announced, but we are sure that Google is going to announce the Second Developer Preview. Moreover, this time Google has specially planned to address few vulnerable issues which caused a lot of issues in the previous versions of Android. Along with that, there’s also native support for multiple cameras so that you can get Portrait Mode-style effects in third-party apps like Instagram. AI-powered smart replies will be improved for chat notifications from your favourite messaging apps, streaming HDR content will be seamless than what it was earlier with better support and a new Wi-Fi protocol that will allow for apps to provide you with precise indoor navigation assistance. Chromecast isn’t a new name in the world of streaming online content from our Android or Computer to a TV. However, nowadays people expect something more from the rapid evolving Technology. Google is going to announce its in-house Android TV dongle which will also support a remote for one-handed navigation experience. It will be based on Android Oreo ecosystem for the apps with a redesigned home screen. Although it’s just a rumour so, the actual one might vary. 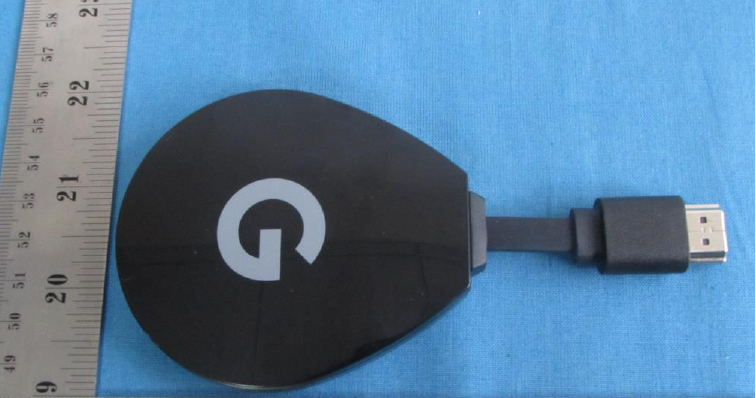 However, till now there are few options available out there to enjoy the experience of Android TV, but still, if Google is bringing their native Android TV in the form of a dongle which stays behind the big screen of a TV, offering an intuitive interface to enjoy the content sitting in the living room in front of our eyes, then what’s more comfortable one can expect. 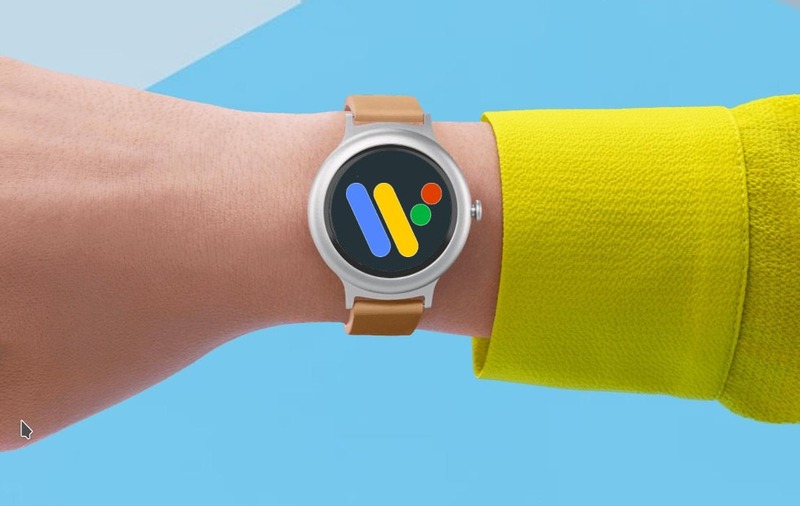 At the beginning of this year, Google decided to change the name from Android Wear to Wear OS, to show that it is compatible with both Android as well as iOS. However, with the rolling of the developer preview of its upcoming version of Wear OS, it teased few features like battery optimization, and along with that it also added a dark mode. 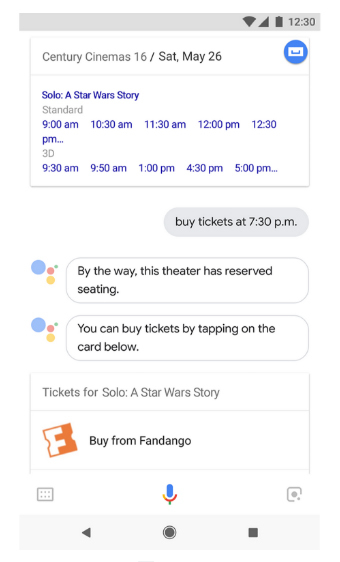 Moreover, it is also expected that we are going to see more features and tighter integration with Google Assistant, which Google will introduce in tomorrow’s conference for sure. Besides that, support for Actions was also added that lets you do things like turn on your connected oven, and the ability to hear responses to questions from your watch, just like on your phone. Ever since Google came up with their native Google Assistant, it turned out to be a spotlight for them. Its rapidly growing features and the potential to adopt any sort of programs is simply spectacular, which made Google’s name higher in the world of AI. Moreover, it also started getting compatible with over 5,000 smart home products. Not only that, but gradually it also adapted over a million Actions – including, most recently, booking movie tickets. We are expecting to see some new features being announced at the Google I/O 2018. Till now, Google hasn’t done anything impressive that makes its Chrome OS come into the spotlight. We have seen that till now, Google had nothing interesting to offer in this segment. 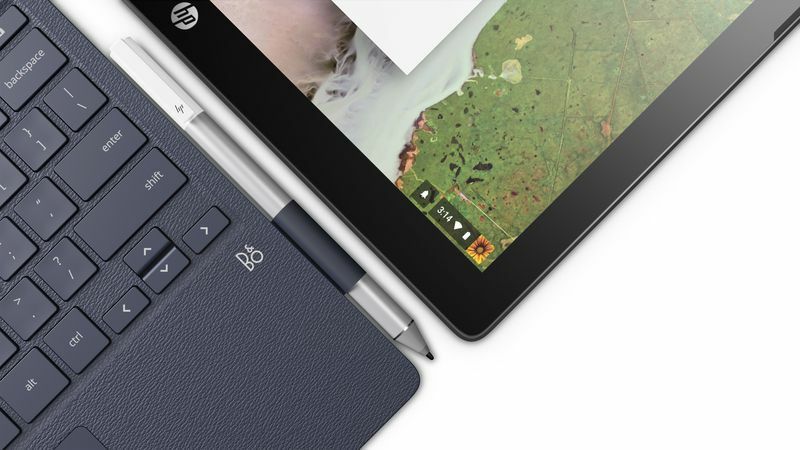 However, third-party manufacturers have been snapping up Chrome OS and baking it into their new tablets, and that’s a good thing for everyone. If you remember, in March, it got the ability to run pretty much all apps virtually just like any android tablet with a better browsing experience & with the support of a stylus. However, still, we can hope for something better from Google I/O 2018. So, what are your expectations for the Google I/O 2018? Do let us know via the comments section.